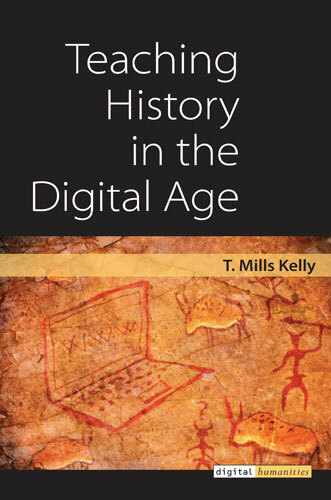 It won’t be long (one month, actually) before Teaching History in the Digital Age is available. But the cover has now appeared on the Michigan Press website and I’m very pleased with the result. This entry was posted in Posts and tagged History of History Teaching, teaching on February 26, 2013 by Mills.